So. You’ve just purchased your new iPhone 4. 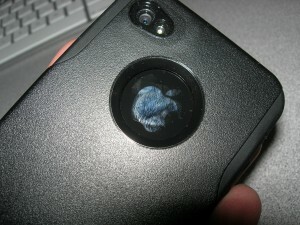 You notice the signal drop (as most of us have) and that the back and front is made of glass. 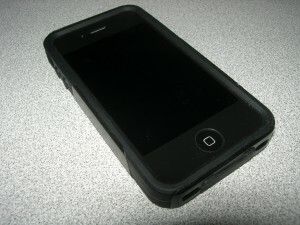 Your worried that you’ll scratch or break the glass even though Apple has stated that the iPhone 4 is made with impact scratch resistant glass. You still decide you want a case. So what do we suggest? Well as always. OtterBox has hooked us up with two cases for the new iPhone 4. 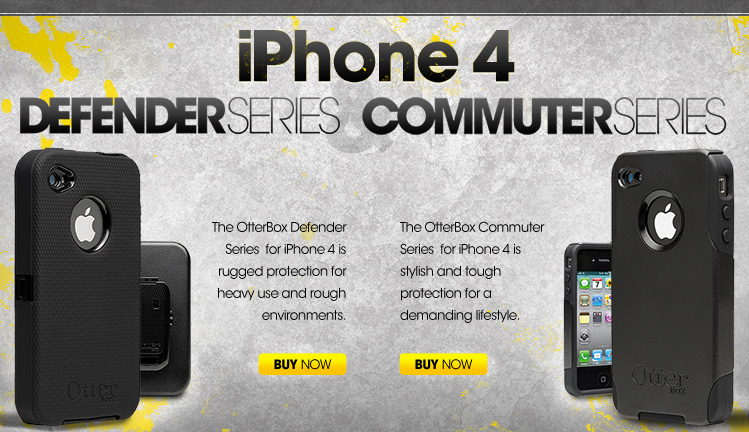 The first one is the Commuter Series case and the second one is the Defender Series case. The OtterBox Commuter Series case is made of silicon wrapped with a hard plastic band that allows the silicon to stay firmly onto your phone. I personally found this case to be my favorite case out of all the OtterBox cases I’ve tried out mainly be because it’s not so bulky that it can’t be pocketed but enough that it can withstand a drop while keeping the shape and style of the phone. 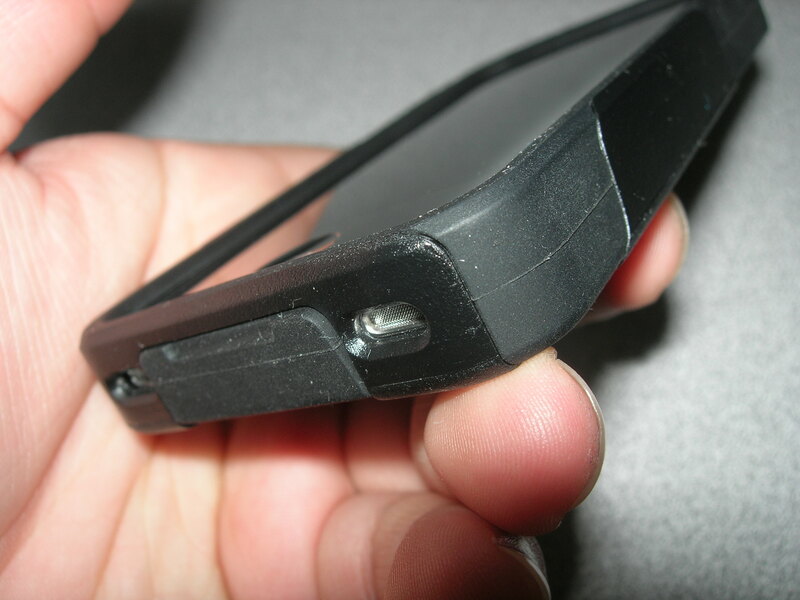 What I also liked was that the plastic covered most of the phone so that it could be easily pulled out of your pocket without having it stuck inside your jean pants. 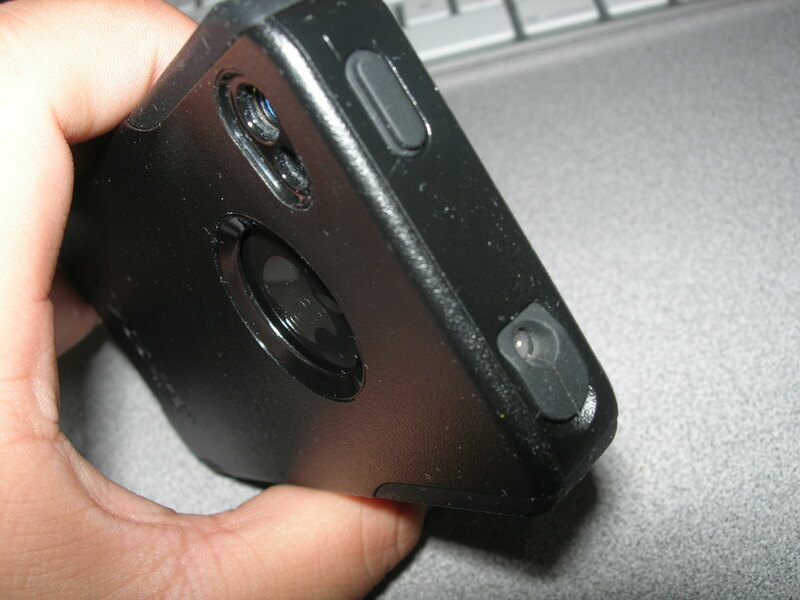 The slick case has a cut out of the Apple logo at the rear of the phone as well as the camera lens, flash, vibrate switch, microphone and speaker. 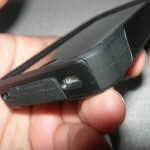 The sleep and volume button are covered by the silicon but still allows the buttons to be pressed. 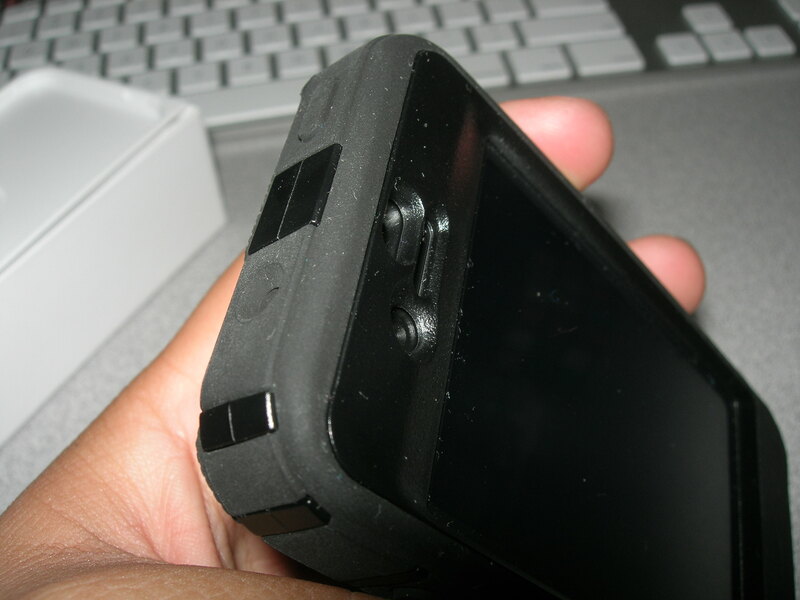 The headphone jack and charging port is covered by a silicon flap which can be lifted to access these ports. 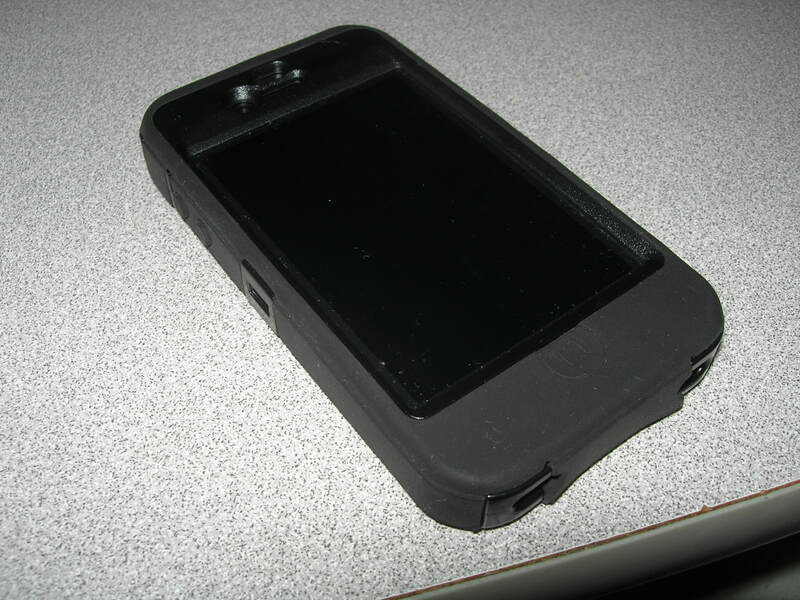 The Commuter Series case will also include a screen protector. 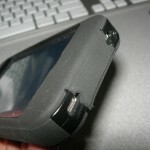 The two piece case will run you for $34.95 on the OtterBox website. 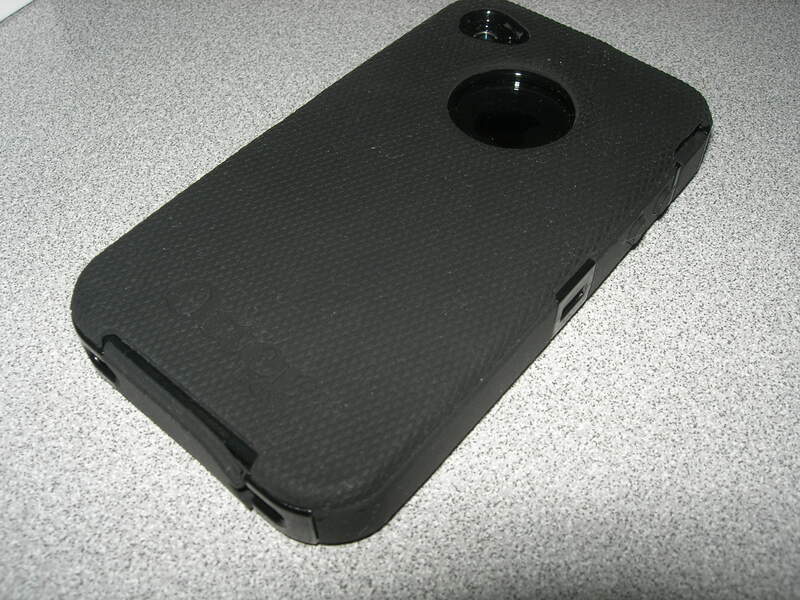 If you want more protection then this would be the case to get. 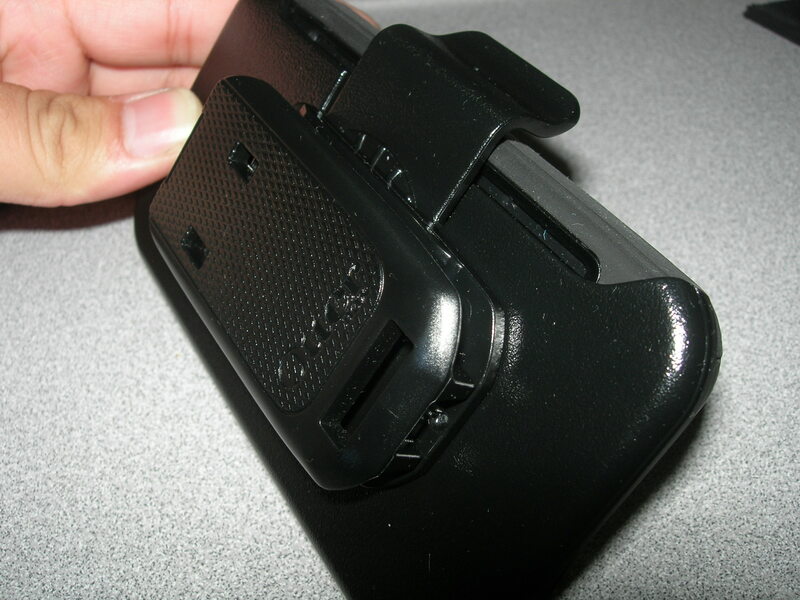 It allows maximum protection including the first layer which consists of a very well made hard plastic then the second layer which is includes a thick silicon/rubber layer. 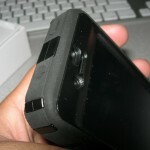 The case also has flaps that cover all the ports completely. Is it too much? For me, yes it is. 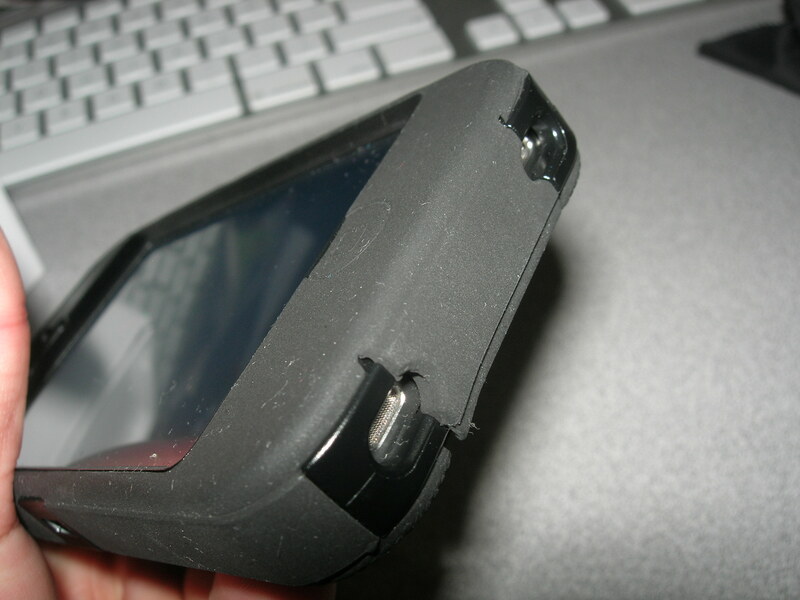 For construction works or people that drop their phone daily. No. 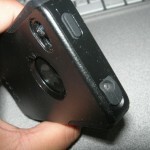 Some might not like the bulkiness of the case but it does offer the most protection available on the iPhone 4. It’s not pocket friendly, at all. 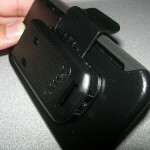 But the package does include the holster so that you can put it onto your belt. Before you actually buy this, you should really ask yourself. Is it worth it? Do you need it? Being a student I found the Commuter to be perfect for me so I went with that as my daily case. Others my disagree but that’s my personal opinion.